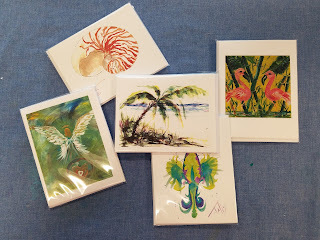 These beautiful note cards by Talis Jayme make great gifts. They're also handy to have around the house. They come in packs of five, include envelopes and are blank on the inside. Stop by and see her entire collection. 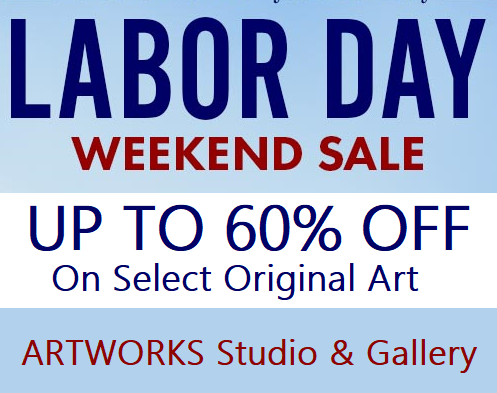 on Select Art, Jewelry, Pottery and Merchandise. are marked down with our Red Sale Tags.